When it comes to training for his craft, Sammy Stricklin is all business. 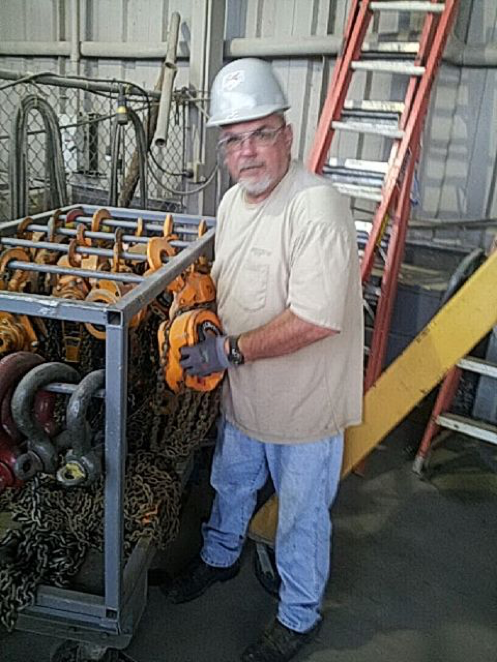 The 20+year veteran millwright has worked across the south on projects from nuclear plants to turbine maintenance. He knows that his steady work is a direct result of his being ready when a job becomes available. In fact, it was being bypassed for a job he wanted that brought home the importance of training. Stricklin, a member of Local 1263 of the Southern States Millwright Regional Council, estimates he has about 20 qualification and certification cards now. He is a regular at his local training center and is due to attend the journeyman leadership course at the International Training Center. “If I was hiring, I’d want to go with the guy who was interested in training more than someone who just wants to get by. My advice to a young millwright is, if you don’t take training seriously, you probably aren’t going to make it more than a year.